Ria Tobaccowala is an award winning filmmaker from Chicago and graduate film student at NYU Tisch. Her short film, LIFE AFTER, won best short fiction film at the Chicago South Asian Film Festival and was selected for several prestigious festivals including Sarasota and Cleveland International. Currently, Ria is developing an original TV series about women in tech. Previously, Ria worked at Google. With a passion for storytelling and technology, she led digital innovations and content partnerships with The New York Times, ESPN, NBC, and Sony. Ria produced the 2015 YouTube interview with President Obama. She received her BA in Economics from Harvard and MBA from NYU Stern. Kirit Singh is a student of life currently enrolled in NYC. 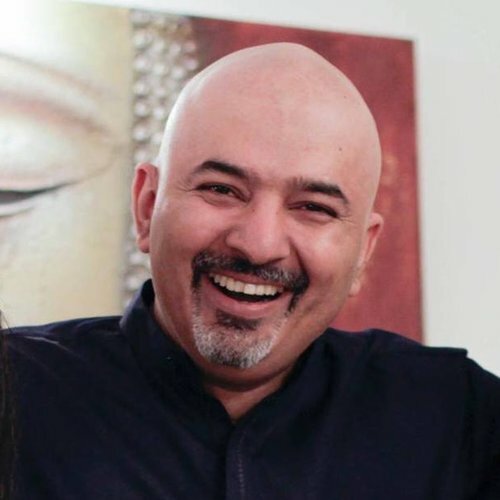 Having been born on a rural farm in Punjab and then moving to one of the biggest cities in the world has provided him with a unique curriculum. This has led to classes of all different types. Some he passed in the first try, others he continues to repeat. Due to some some lucky breaks in life, he ended up in the moving picture industry. He aspires to continue learning about the truth and sharing his understandings through the medium of screenplays and films. Shuchi Talati is a filmmaker whose work explores sexuality, identity and home. She has directed ten short films and her most recent, MAE AND ASH, won numerous awards on the festival circuit. Shuchi recently story-produced WYATT CENAC’S PROBLEM AREAS, a documentary series for HBO, which was EP’ed by John Oliver and Ezra Edelman. She is an alum of the American Film Institute where she received the Women in Film endowment. Before AFI, Shuchi worked in commercials and feature films in Mumbai. Shuchi is collaborating with an all-woman team to develop her first feature, a coming-of-age story set in India. Raj Trivedi is an award-winning filmmaker based in New York's Mid-Hudson Valley with a focus on untold stories from unique perspectives that are ripe for telling. The pilot episode of his comedic series FROM JAPPAN, has screened at festivals globally, and was recently acquired by Comcast and Seed+Spark to stream in 2019. The script to his latest short film DEL RIO received grand-prize awards, and the film began its festival run at the Woodstock Film Festival. He has been recognized with the Arthur J. Harris Memorial Prize and Katharina Otto-Bernstein Film Fund for his work. 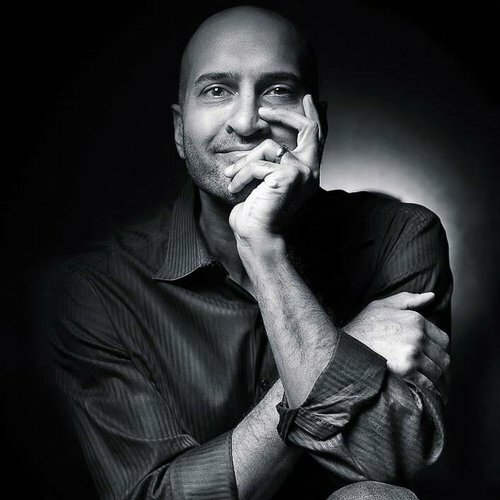 Trivedi holds an MFA in screenwriting and directing from Columbia University. Dini Parayitam is a writer currently based in Massachusetts. She has an MFA in Fiction Writing from the Iowa Writers' Workshop. Her short fiction has appeared or is forthcoming in Boston Review, BOMB Magazine, Iowa Review, and other publications. She was an Emerging Writer-in-Residence at Yale-NUS College in Singapore. Deboleena is a recent graduate of NYU's Tisch School of the Arts with an MFA degree in Film Production. Both her second-year and thesis short films had elementary-school-age children cast in the lead roles and her thesis film had a cast of ten children. She has directed and worked on films across the USA, India, Singapore, and the UAE. In the fall of 2017, she had the opportunity to study acting at the Stella Adler Studio of Acting in New York. Deboleena also studies world dances and is a member of Public Urban Ritual Experiment (PURE). Sridhar Reddy is a Sundance Institute‐trained narrative film producer, writer, editor and director. He recently completed the festival run for his feature 6 ANGRY WOMEN, which was selected by the National Endowment for the Arts for the prestigious Southern Circuit tour. Reddy wrote, produced, directed and edited the feature film LILITH, which was theatrically distributed nationwide in 2014. He directed the short science fiction film 7x6x2, produced by Tribeca Films and Sony Entertainment. Reddy is also co-publisher of Z2 Comics, and specializes in graphic novel collaborations with world-renowned musicians including The Black Keys, BABYMETAL and The Grateful Dead. Amitabh Joshi is a Nepali-American writer & director at Vacant Light, a film and media production company based in New York City. TASHI’S TURBINE was his first feature length documentary. It has been screened at festivals world wide, premiered on PBS’s The WORLD Channel. In 2016 Amitabh Joshi was accepted into Lincoln Center Film Society’s Artist Academy at the New York Film Festival. Amitabh served as co-producer and cinematographer on the documentary feature A LITTLE WISDOM which had its US Premiere at The SxSW film festival in 2018 and the film received the Viewfinder award at DOCNYC 2018. Anaam Shahjahan is a versatile actor, playing roles ranging from Genghis Khan planning to go to war, to a university professor handling big lectures as he navigates a complex personal relationship. He is trained in martial arts, and does boxing for leisure. He is both physical and emotional, and has the ability to convey it to the audience with ease. 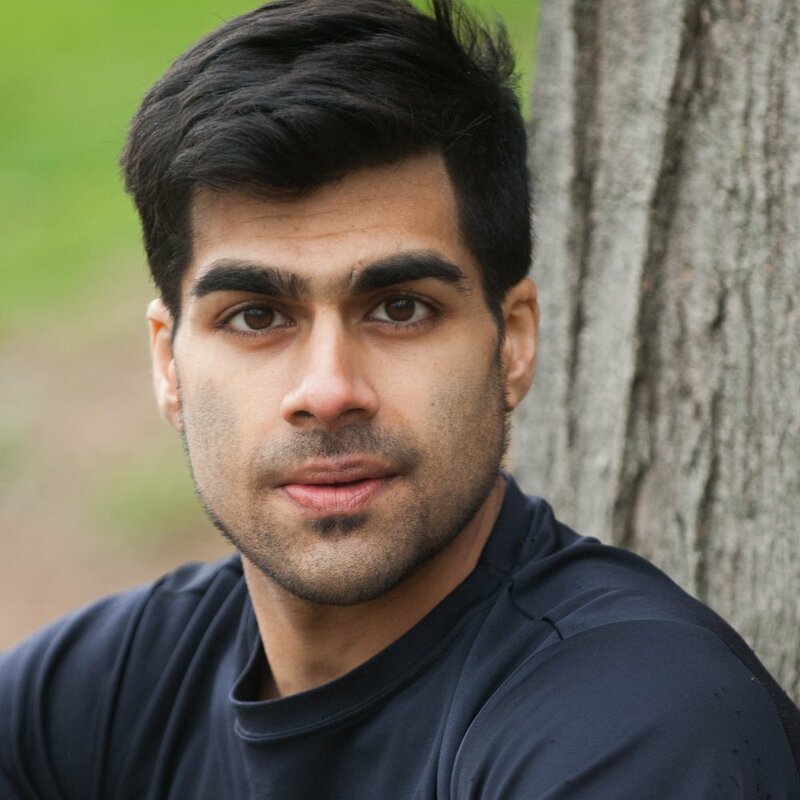 Pranav Phull is a Film/TV and stage actor hailing from Connecticut. Growing up he was an award-winning actor in the CT theatre scene and standout Ice Hockey defenseman. At Amity high school and Fairfield U his sole focus became carving a career as an actor and Indian classical singer. After graduating with degrees in theatre and clinical psychology from Fairfield and LSTFI, he packed his suitcase and worked in Mumbai as an AD and model. Since moving back to NYC he has worked in all mediums as an actor, and continued training with Yale School of Drama faculty, Esper Studios, and various workshops around the city. Archa Joshi is a New York-based performer. A native of Long Island, Archa is a proud first-generation South-Asian American. She is a classically trained Kathak dancer along with her training in acting, music, and other dance styles. Archa loves learning - each year she tries to learn and build at least one new skill. Over the years, she learned to play several instruments, do different styles of dance, kickbox, and do the aerial arts. When Archa isn't doing what she loves, she is traveling, eating, helping her friends build their empires, reading, and hanging out with her friends and family. Amritpal Bharth is a Punjabi-American writer and actor from the great borough of Queens, NY. 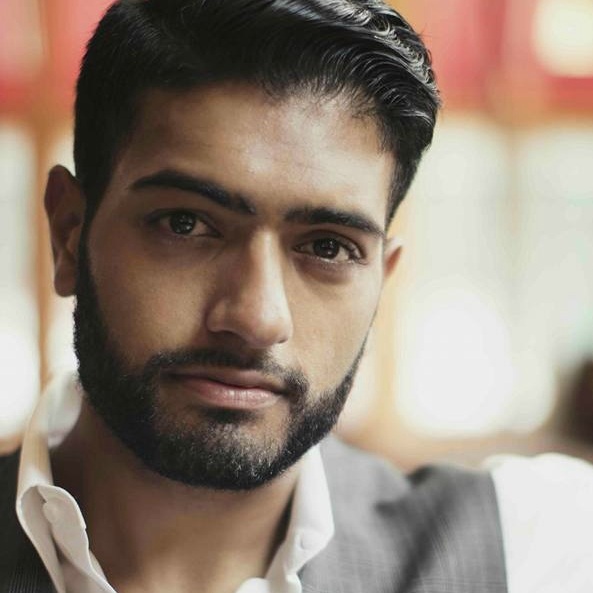 As an actor, Amrit trained at both the Sedgwick Russell and Michael Howard Studios. He continued on to collaborate with award-winning directors such as Afia Nathanial, Constantine Makris, and Yael Daccordi on film and stage projects. Amrit’s screenplays have traveled film festivals across the nation, winning recognition at the Manhattan Short Film Festival, Hollywood Just4Shorts, among others. Currently, Amrit is in pre-production on his first short. Gayatri Patel Bahl is an actress, dancer, and filmmaker. In Film and TV, she can be seen in VINYL, LAW & ORDER SVU, the Hindi film LET’S DANCE, REARVIEW MIRROR (TriBeCa All Access Project) and RISHTA.COM on Netflix. As an Indian classical dancer, Gayatri has performed at Alvin Ailey Citigroup Theatre, SummerStage, NJPAC, Lincoln Center and has been featured in Elle Magazine’s Movement Series. Gayatri studied theare at Emory University and now trains at the Folster Studio. She is currently wrapping up post production for TINA, a short film she wrote, directed and produced. Manu is a Brooklyn-based actor. In 2016, he wrote his first short film for which he was nominated for Best Supporting Actor, Best Short Film and Best Screenplay at the Playhouse West Film Festival. He's acted in comedy sketches featured on FunnyorDie.com and Whohaha.com. Manu has also done commercials/ads for T-Mobile, Amazon, Macy's, GoDaddy and the NBA/CBS. Currently, Manu can be seen in the web series JOHN BROTHER’S GYM (Lead). Manu trained at Stella Adler Studio of Acting, Brooklyn Actors Lab, UCB and The PIT. Vyjayanthi Vadrevu is an actor, dancer, and writer based in New York City. Her early training in the theatrical elements of Indian classical dance served as a foundation for lead roles in musicals, plays, and commercials, in English, Telugu, and Hindi. She is committed to showcasing the multi-dimensionality of people of color so that they may become characters, not caricatures! He most recent training in acting and writing comes from School of Visual Arts and the Upright Citizens Brigade. Vyjayanthi combines her performance arts training with her academic and professional background in anthropology to delve into the nuances of the human experience and portray them in their most authentic form. You can see Vandit’s work on NEW AMSTERDAM on NBC, QUANTICO on ABC, and RIPPED on Netflix, 42 SECONDS OF HAPPINESS and THE RAINBOW EXPERIMENT on Amazon Prime. Other appearances include THE MICHAEL J. FOX SHOW, MERCY, SEVEN SECONDS, and YOUNGER. Upcoming: INMOST, a Kalakars project directed by Harris Ansari, and his third collaboration with Christina Kallas, PARIS IS IN HARLEM. Vandit is fluent in Hindi. Rita Sengupta is an actor and comedian based in Brooklyn. She is passionate about telling intentional stories and uplifting the voices of the under-and-misrepresented. She has been featured in Buzzfeed, Glamour Magazine, and A Plus Media. One her favorite roles was portraying the historical bartender, Ada Coleman, in an immersive theater piece: RUTH AND ADA AT THE SAVOY. She studied at Atlantic Theater Company and is training at Upright Citizens Brigade. When she’s not performing, she enjoys drinking craft and non-craft beers, running (living in Washington DC turned her into one those people), and reading memoirs about badass women. Vishesh is a New York-based digital video director, producer & editor. He grew up in a family of film distributors in Delhi, India, and has worked in film, TV, and advertising production with filmmakers such as Amitabha Roy and Dibakar Banerjee and Rishi Kapoor (RK Films). In the US, he worked as a producer with ImaginAsian TV and Desihits.com, where he managed web series and shows for the company. His work has been showcased at Cannes, Woodstock Film Festival, New York Indian Film Festival among others. His first short film “Color of Anger” has won numerous awards. His short "Love Comes Later" by Director Sonejuhi Sinha, was one of ten short films accepted to the 2015 Cannes Film Festival. “Currency”by Scott Gabriel is in the festival circuit. He is currently an editor at Merkley and Partners in NY. Kamran's passion for storytelling is a common thread through his writing, directing and award winning photography, which has been featured in Ron Howard's Project Imagination, the Hasselblad Masters Competition, and PDN Magazine's Digital Imaging Awards. His scripts have placed in the American Zoetrope, Scriptapalooza, WorldFest Houston, and Screencraft script contests and the New Hope Film Festival. Kamran is also a member of the NY State Bar where his passion for fictional storytelling is not as enthusiastically received. Raised in six countries across four continents, Pulkit’s filmmaking interests are inherently cross-cultural. He started his career assisting director Mira Nair and has since worked on a wide range of international projects. He has worked on the creative development and production of narrative films, Sundance-backed documentaries, commercials, short films, and multimedia campaigns. His films have screened at festivals such as, Toronto, Tribeca, and NewFilmmakers New York. His most recent short film, "Wishful Whiskers," premiered at Atlanta Film Festival, and has toured several festivals. He has independently produced feature documentaries and short films. 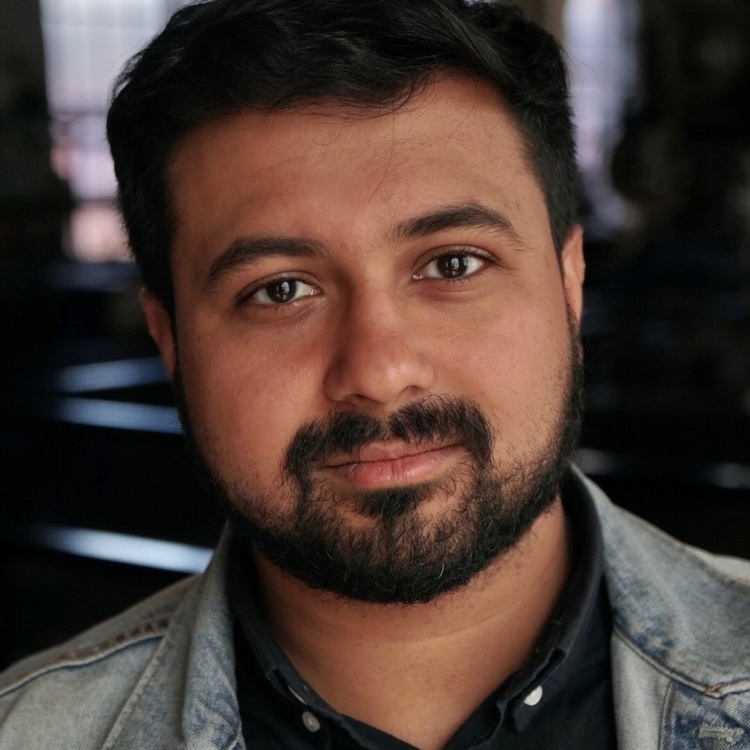 Pulkit is an INK Fellow, Impact Partners Producing Fellow, and TNP Scholar, and is an alum of the Independent Filmmaker Project (US), NFDC Film Bazaar (India), and Cine Qua Non Lab (Mexico). Ami has had major Film, TV and Print success in both the United States and India. She is currently filming as the recurring role of “Sana” in the upcoming AMC TV Show “Dietland.” She has acted in several films including the recent SXSW Critics Choice winning film "Last Beautiful Island" and the Cross Indian-American Film "Walkaway". She has also guest starred in the TV shows "Bull" (CBS), "Blue Bloods"(CBS) and "Delocated" (Adult Swim) amongst others. She has had the pleasure of shooting a TV Pilot for Discovery Inc. and Animal Planet which has allowed her to utilize her love of acting alongside her education in Veterinary Medicine. One of her greatest honors was being chosen to attend the Sundance Film Lab in Utah and working amongst many talented directors and actors from around the world. Lipica is a New York City-based actor-singer who thrives on collaborative work on stage and screen with a passion for helping develop new plays. She works consistently in theatre (in New York and regionally), voiceovers, and television. 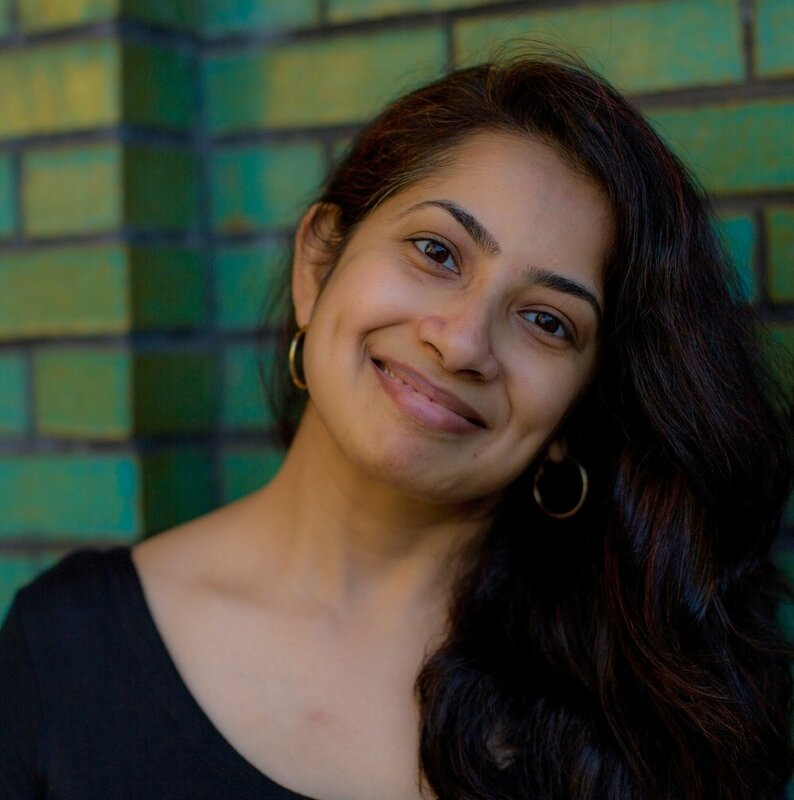 Favorite roles include simultaneously originating the title characters in The Chronicles of Kalki and Shiv as part of Aditi Kapil’s “The Displaced Hindu Gods Trilogy,” Priya in Rajiv Joseph’s The Lake Effect, and understudying Jess in Martyna Majok’s Cost of Living. She has a soft spot in her heart for sassy-on-the-verge-of-neurotic characters, really enjoys playing “the pretty little psychopath,” and would get a kick out of starring in a Sharktopus-esque sci-fi film someday. In her spare time, she enjoys traveling, cooking (and the ensuing eating), doing crossword puzzles in pen, and running for inordinate amounts of time outdoors. Proud member: AEA and SAG-AFTRA. Adeel is a filmmaker and actor. Acting highlights include: Theater: The Domestic Crusaders (Audelco Nomination) at The Kennedy Center, Rangoon (Pan Asian Rep) at Theatre Row, Beyond the Horizon at Theater for The New City. TV/FILM: "Elementary" (CBS), "Deception" (NBC), "The Night Of" (HBO), "Malaal" (HUM TV), Law & Order: CI (NBC), "Lez Bomb" (upcoming 2018 with Bruce Dern, Cloris Leachman, Kevin Pollack, Elaine Hendrix) Producer: "Burn Country" starring James Franco, Melissa Leo, Rachel Brosnahan (Tribeca 2016, Winner Best Actor Tribeca, Samuel Goldwyn), "American Paradise" (Sundance 2017, SXSW 2017, Winner Best U.S. Short Nashville Film Festival). Director: "Unforgiven" (TIME Magazine, The Atlantic, Salon, Winner of 3 Green Eyeshade Awards - Investigative Journalism), "#SavePunjabiDeli" (Tribeca Film Institute).